Cpl. Eldrige, son of Mr. andMrs. 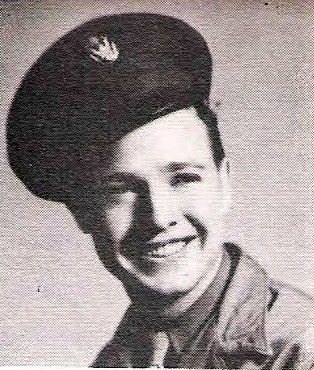 J. J. Eagan, Olney, attended Olney High. Entered Army, 1942, trained in Calif. Served in Guadalcanal. Discharged in 1945.